TRAXXfm is the only English radio channel that is fully-owned and fully-funded by the Malaysian government. It broadcasts 24 hours a day, nationwide. The channel had undergone a few re-branding exercises and thus, had changed its name. 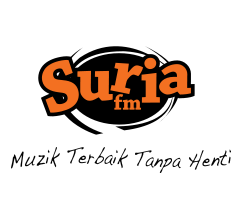 It was known as the Blue Network, and was changed to Radio 4 and now known as TRAXXfm, with its tagline “Travel n Music”.